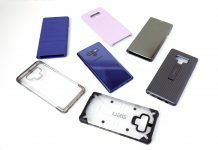 Looking for a great way to protect your shiny new Samsung Galaxy Note 9, then check out these cases and screen protector. 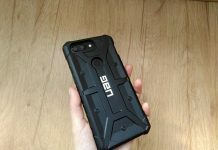 The OnePlus 5T is a great device, but it's a bit fragile. 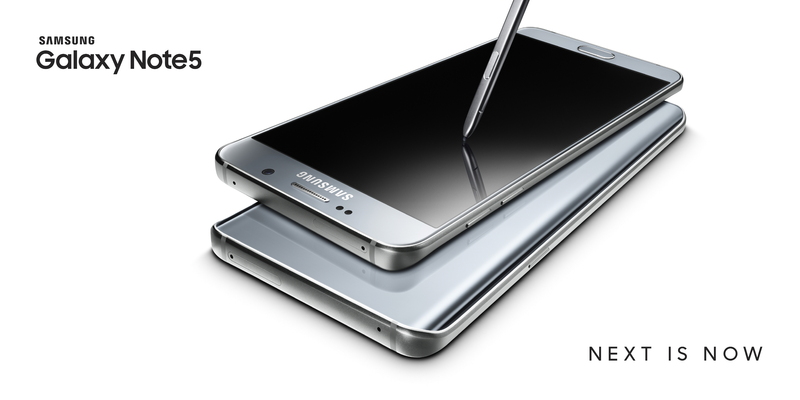 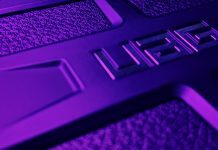 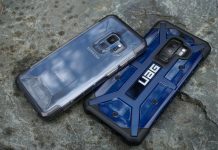 Fortunately, case maker Urban Armor Gear offers a rugged protective case for the phone, so you can keep it safe. 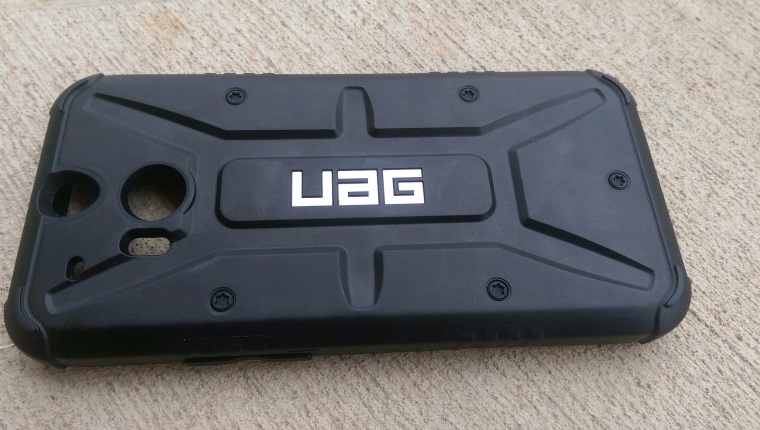 Urban Armor Gear smartphone case review; military grade protection for the rugged adventurer.